Homes for Sale in Billtown Farms | Louisville, Kentucky | Billtown Farms Subdivision | Joe Hayden Real Estate Team - Your Real Estate Experts! Learn more about Billtown Farms Homes for Sale by browsing the property listings below. The Billtown Farms Subdivision is located in Louisville, Kentucky. 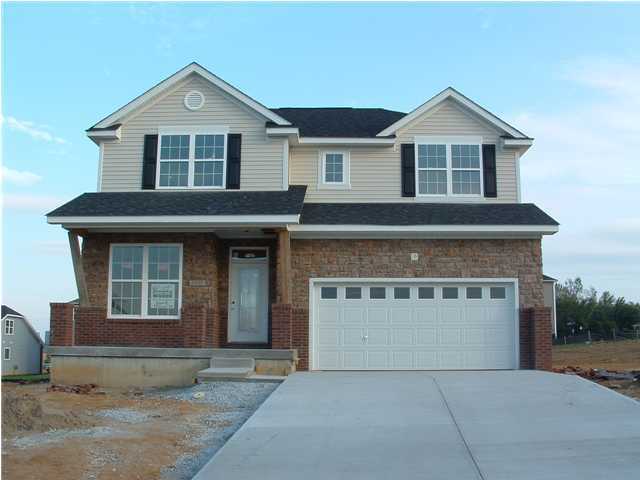 View all Billtown Farms Homes for Sale on the Louisville MLS listings above! Billtown Farms real estate is located off of Billtown Road near the Gene Snyder Freeway in Louisville, Kentucky. The subdivision of Billtown Farms was developed by Dominion Homes, and was designed to cater to first time home buyers and buyers of mid-priced homes. Billtown Farms is a great neighborhood that is highly-desirable for Louisville residents, and with its convenient location to shopping, entertainment, work, and restaurants Billtown Farms will remain one of Louisville's best places to call home. Homes for sale in Billtown Farms typically are priced from $140,000 to over $225,000 with many of the homes constructed with vinyl siding. With its rolling hills, the subdivision of Billtown Farms makes an excellent place to build homes with walkout basements. Most of the homes in Billtown Farms have two-car garages and you will find a wide variety of styles from ranch homes to two-story homes. Many Billtown Farms homes have front porches that residents use to relax during the summer and meet new friends, plus you will find nice wooden decks used for entertaining on many of the homes. One of the primary reasons Billtown Farms is a great place to call home is because it is located near the Gene Snyder Freeway giving residents access to many amenities in and around Louisville. In addition, the city of Jeffersontown is very close to Billtown Farms allowing residents quick access to shopping, groceries, and good restaurants. The neighborhood of Billtown Farms itself features curving streets, sidewalks for walking and exercising, and open green spaces adding to the positive atmosphere of the subdivision. If you are considering buying a home in the Louisville area, give serious consideration to buying a Home for Sale in Billtown Farms. 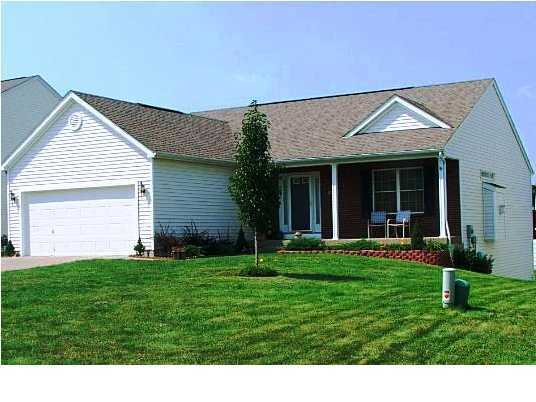 You can search for all Billtown Farms homes for sale in the Louisville MLS listings. Research Billtown Farms homes by scrolling down to the MLS listings above.